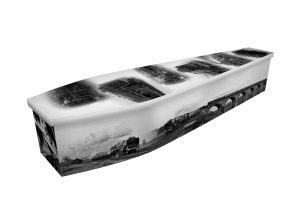 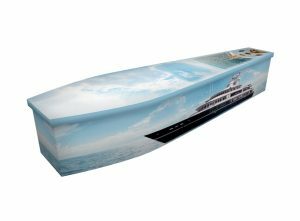 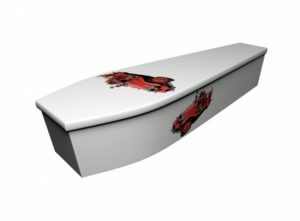 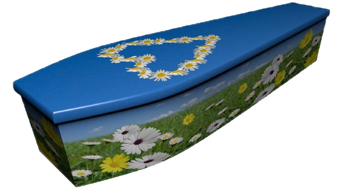 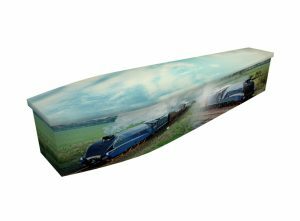 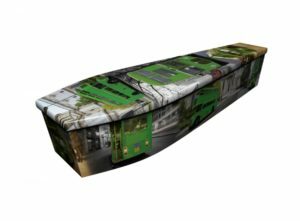 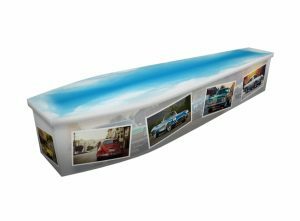 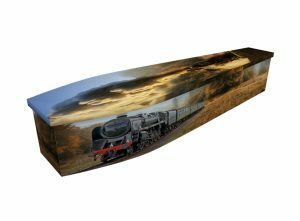 Transportation has provided the basis for many beautiful printed wooden coffin ideas, ranging from American trucks to the Spanish Armada. 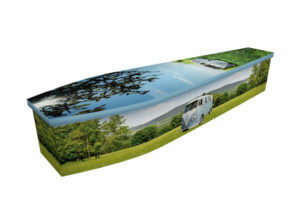 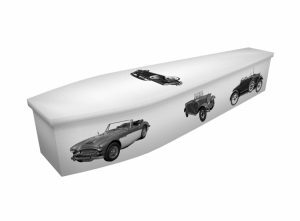 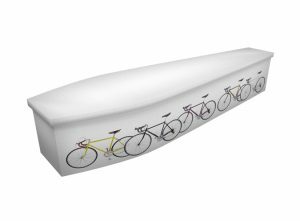 Other popular transport themes include motorbike coffins and navy coffins of various types. Jonny, our art studio manager and his talented design team have worked on wooden coffin motifs based on BMXs, classic cars, fire engines, coaches, trains and WW2 fighter planes – to name just a few. Perhaps your loved one worked on, or had a passion for, a particular type of transport. 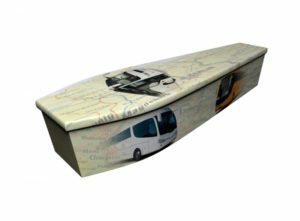 While the list of vehicles and machines below is extensive, if you have another form of transportation mind, just let our design team know. Contact us today and tell us how we can create a design that captures your loved one’s passions and personality.